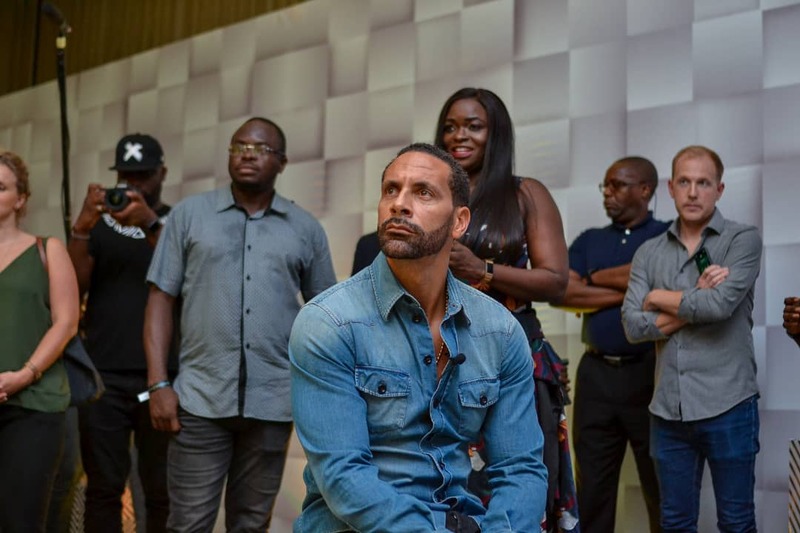 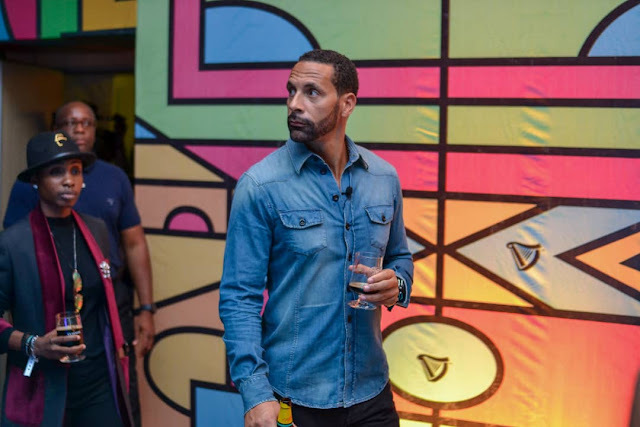 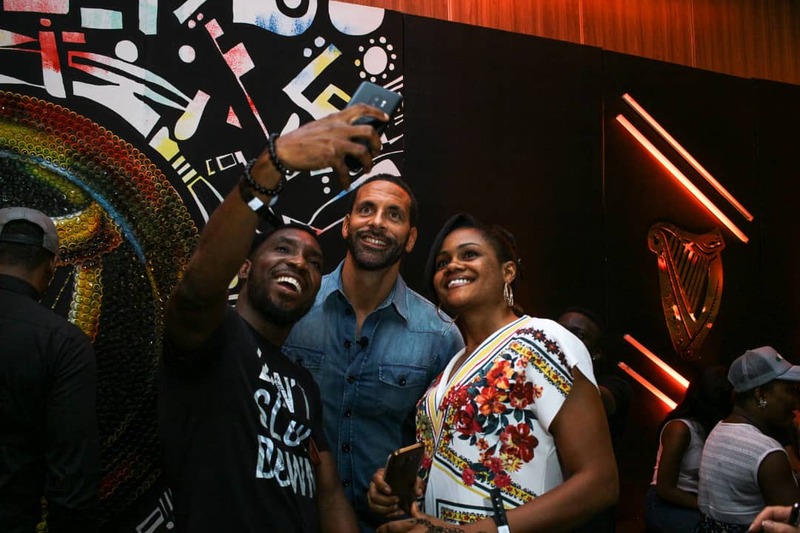 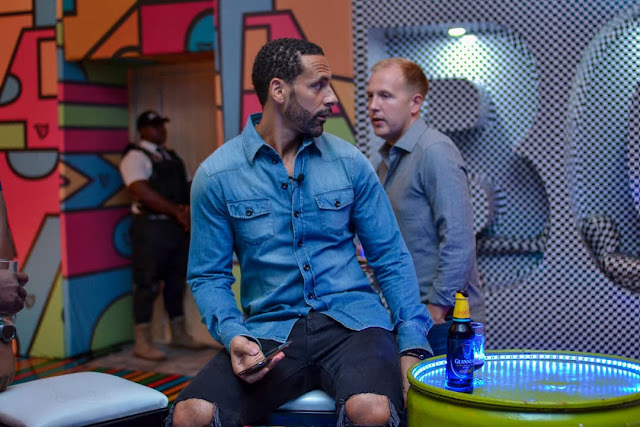 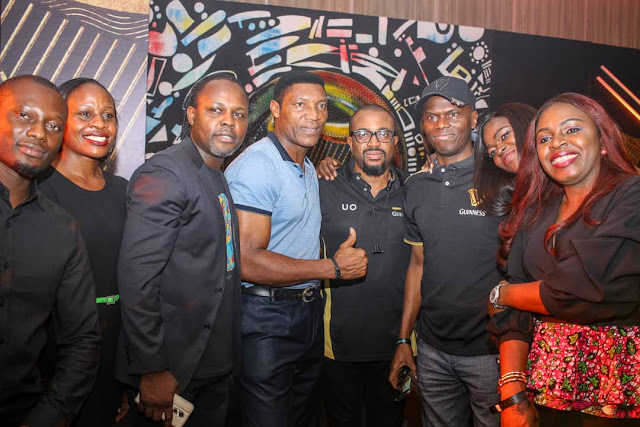 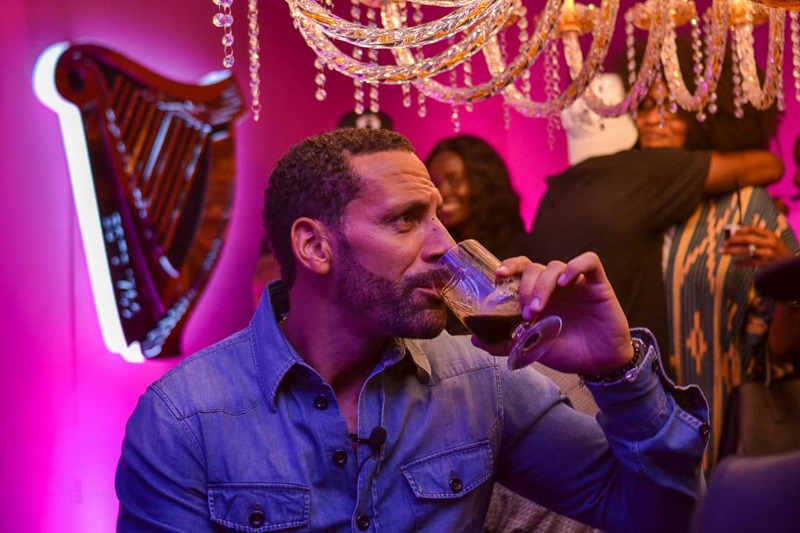 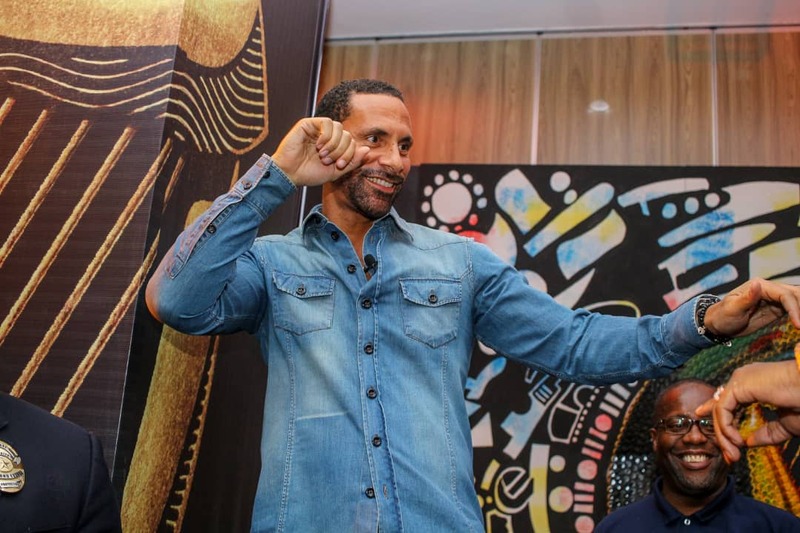 As part of his visit to Nigeria with Guinness, Rio Ferdinand attended a session at the Guinness Flavour Rooms which are taking place at the Maradiva Events Centre until 1st December. 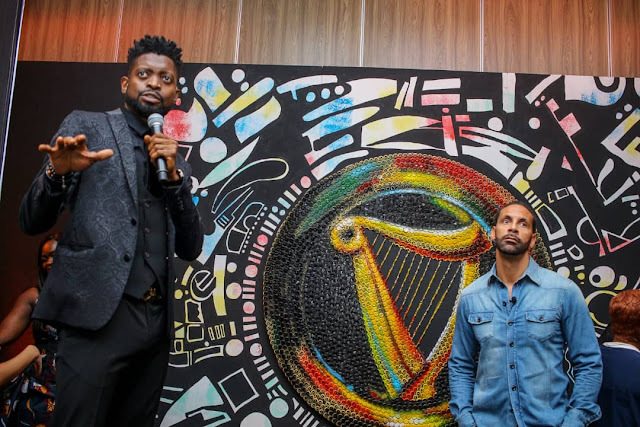 The Guinness Flavour Rooms are a multi-sensory area, where people are able to explore the many dimensions of flavours in Guinness and understand why it is different from the rest – why it is a beer Made of More. Visitors to the Flavour Rooms will fully immerse all their senses in the Refreshing; the Bold; the Bittersweet and the Rich as they make the way through the rooms in this first-of-its-kind immersive experience here in Nigeria. Vibrant and exciting, the Guinness Flavour Rooms will showcase the unique characteristics of this iconic beer and help consumers understand why they should expect more from their beer. 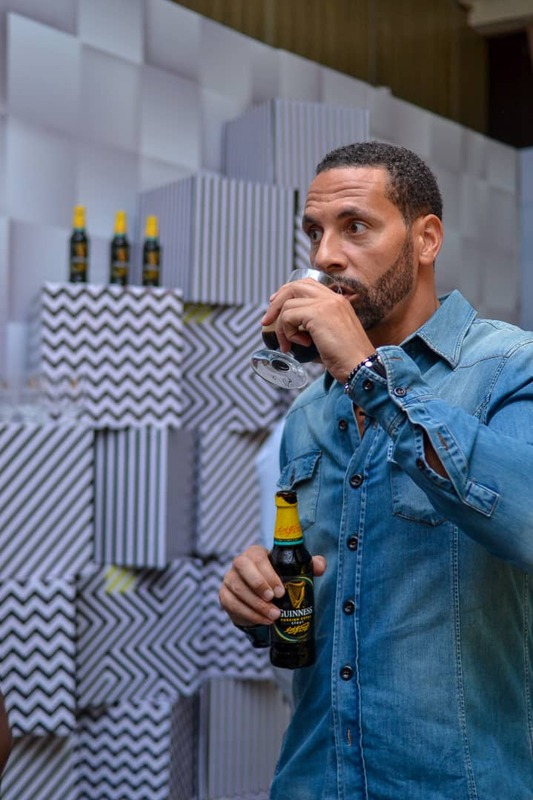 Rio Ferdinand was welcomed at the Flavour Rooms by Guinness’ four new Brand Ambassadors, who secured their role during the recent More Than a Job campaign. 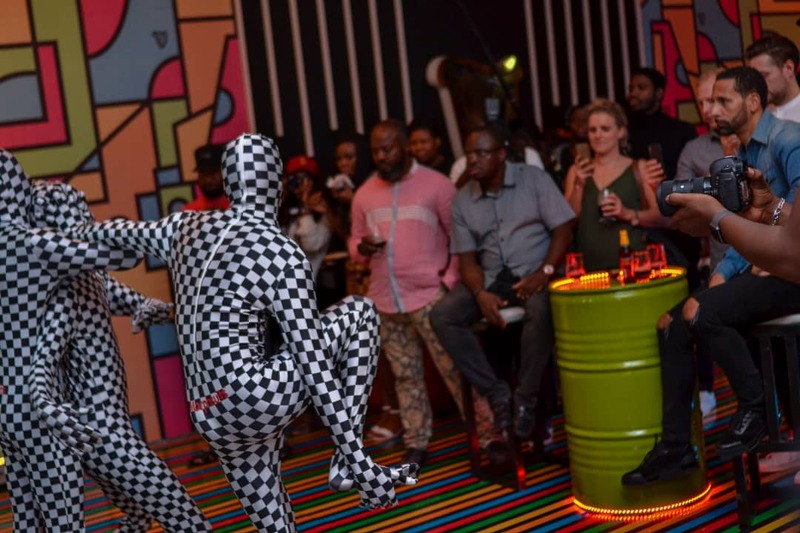 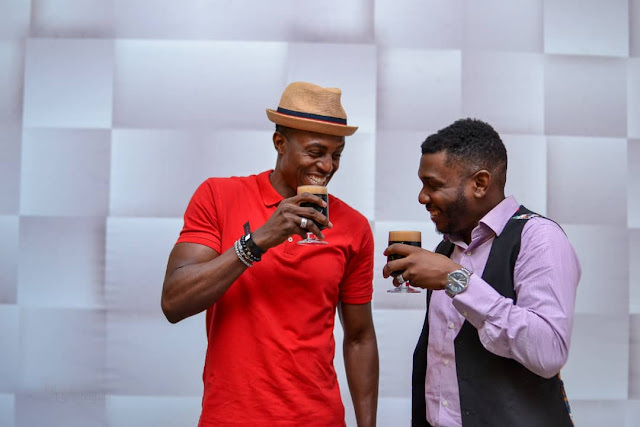 They took him around each room to experience the different characters of Guinness - from the chilled out Refreshing room to showcase the refreshing flavour of Guinness, to the Bold, impactful room, which is just like the bold, brave character of the beer. 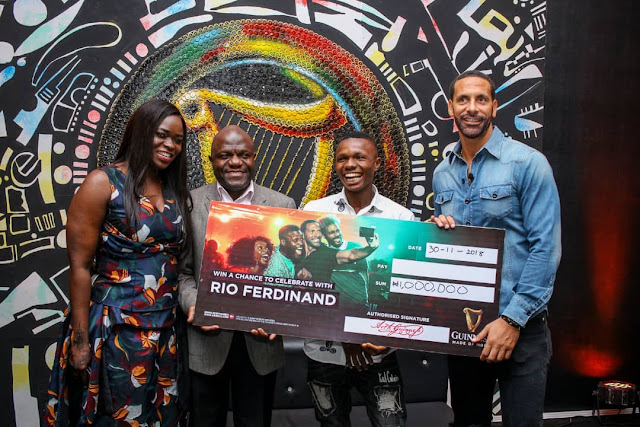 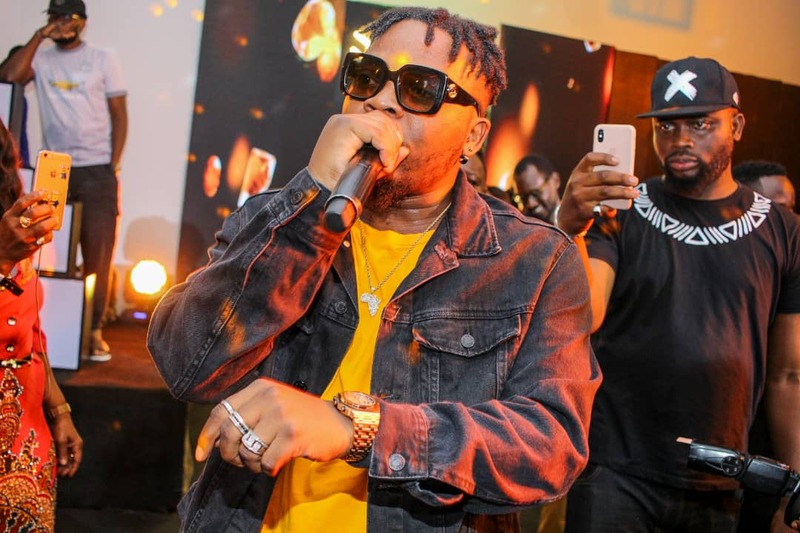 Following his visit, Ferdinand was treated to an exclusive performance by Olamide where he was joined by Basketmouth and Mai Atafo. 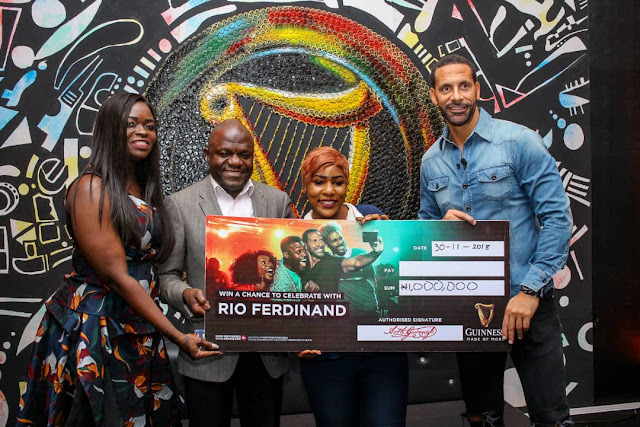 Before he left, he met with and presented cheques for 1m Naira to three winners from the consumer promotion that is currently running across the country. 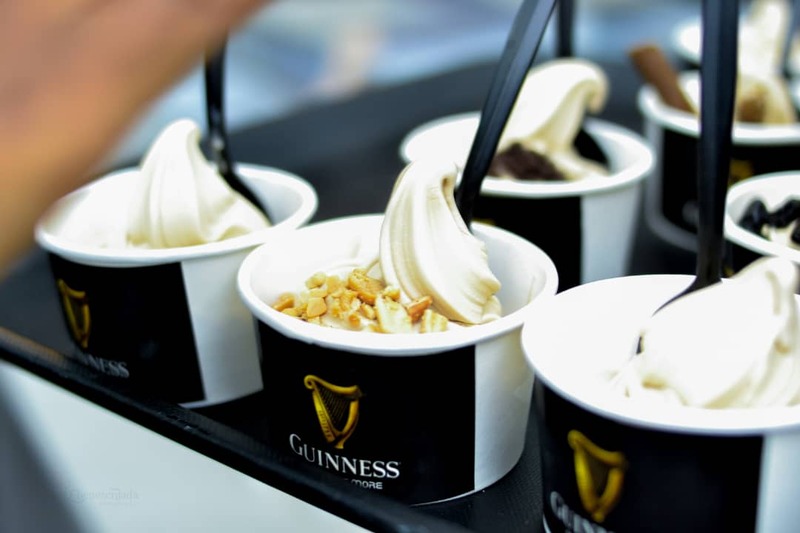 Guinness is an iconic beer that has the darkest liquid, but the brightest flavours. A beer with unparalleled taste, layers of flavour, colour, character and vibrancy. 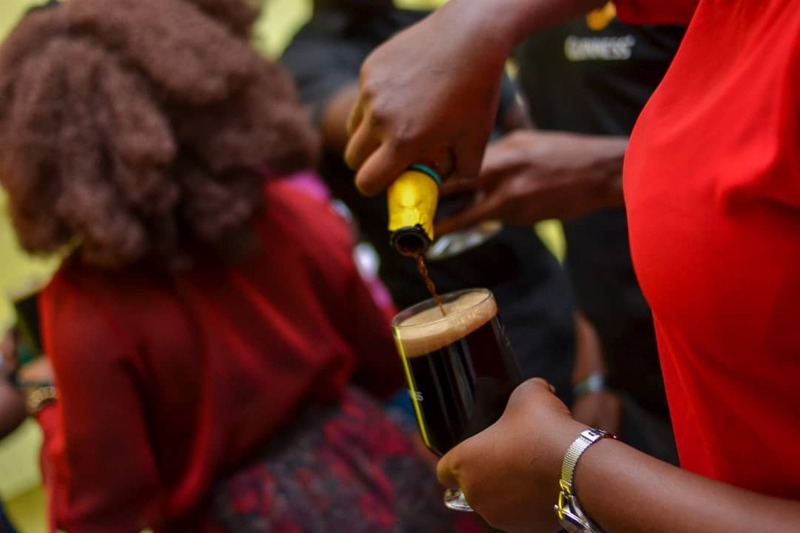 A beer that has lived in the hearts and minds of millions in Africa and across the world for over 250 years but has always had the authenticity, boldness and vision to do things differently. Guinness is not just any beer, it strives to set itself apart from the rest as a beer that is Made of More; more character, more flavour. 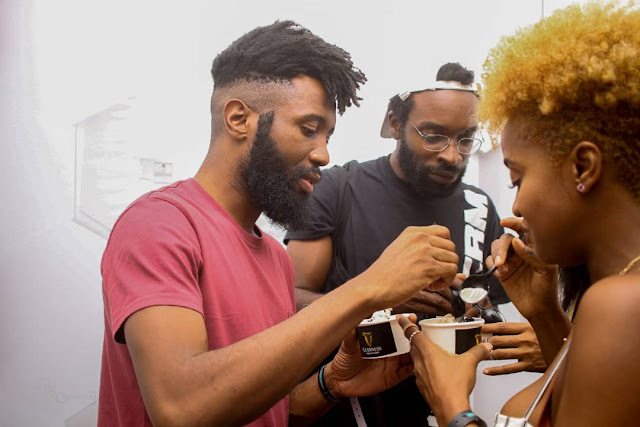 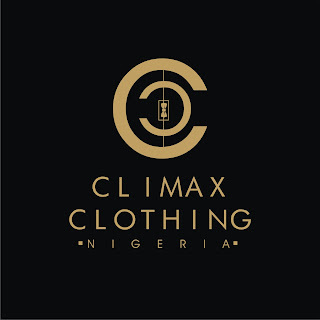 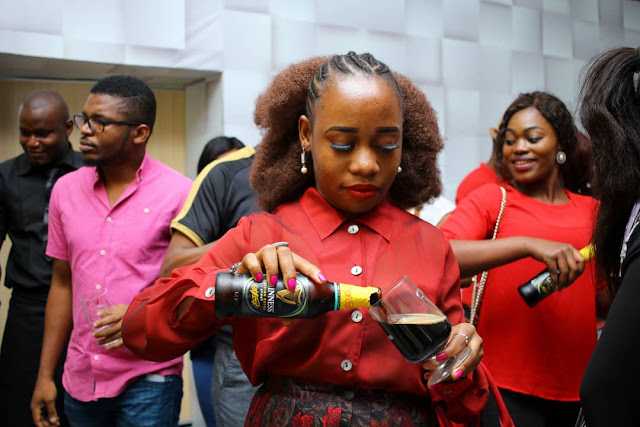 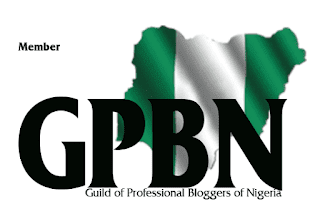 The Guinness Flavour Rooms took place between 29th November and 1st December at the Maradiva Events Centre, Twin Waters Plaza, Okunde bluewater zone, off Remi Oluwode road, Water corporation road, Lagos.